(2) 10x13 + (5) sheets of portraits 150. (2) 10x13 + (10) sheets of portraits 200. (10) sheets of portraits + (1) 16x20 satin or linen mounted portrait 300. (20) sheets of portraits + (1) 16x20 satin or linen mounted portrait 425. (A) all high res. digital images 400. (D) one high res. digital file 100. (E) all high res. digital images + one 16x20 custom canvas 500. (F) all digital proofs + one 16x20 linen or satin mount 400. (G) all digital proofs + one 11x14 linen or satin mount 350. (H) all digital proofs + ten sheets of portraits 350. *Digital packages are based on single family sessions taken on the same day. If you would like to combine sessions or schedule a multiple session, please contact Heidi for a quote. 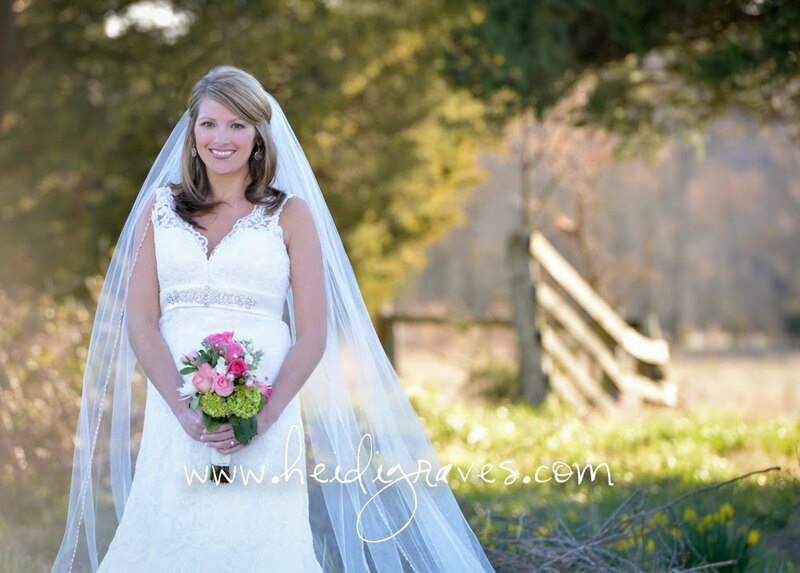 *For bridal packages, please see wedding page. *Retouched files are different in that they remove blemishes and flaws. Retouching fees vary depending on the complexity. ideal for professional adults such as relators, political figures and beauty pageants who need a professional head shot for business purposes. 10-15 digital proofs + two outfits 100. Individual facial retouching: please contact Heidi for a quote. Basic facial blemishes such as moles, mild acne and scars are approximately 10. per image. * sessions fees are based on one hour and one local location. 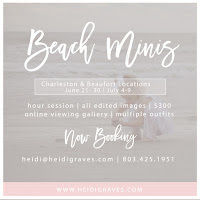 If you would like multiple or an out of town location or need feel you need a longer session, please contact Heidi for a quote. Facebook can be an exciting way to showcase your images. From each session I usually select one image and post to my photography Facebook page. Feel free to tag, share or use as a profile picture. I just ask that my watermark not be cropped out. When purchasing a digital package, the copyright becomes yours and you may print, post and share as much as you like. Printed portraits and digital packages arrive in approximately 5-10 business days. Rush services are available for an additional charge.